These needles are gorgeous and very light to use, made from California Birch. We love the art deco styling on them. 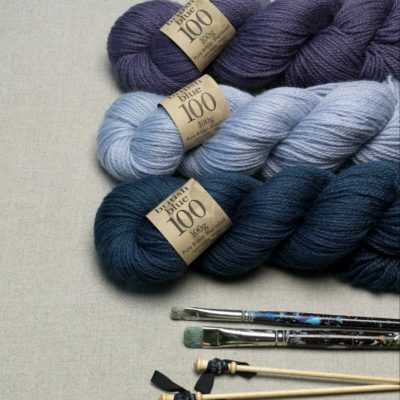 We now stock Twilleys of Stamford Knitting Yarns. We now stock Twilleys of Stamford Knitting Yarns. We stock all the colours of Twilleys Mist DK, Freedom Spirit Chunky and also the beautiful Twilleys Eco Chunky Yarn- Purity. 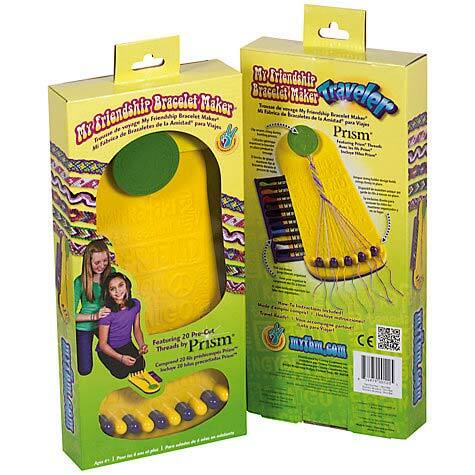 Check out the fantastic patterns that go with the yarn. 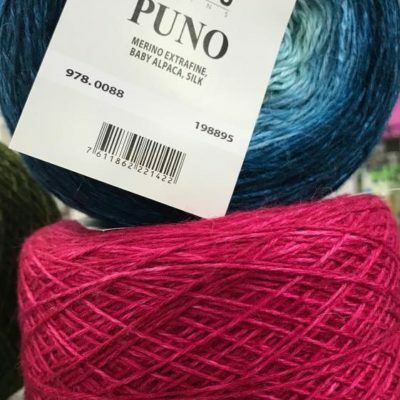 It’s getting chilly – get knitting …..